Commercial Driving Test: How Can I Improve My Chances of Passing With a Formal Course? According to the Bureau of Labor Statistics, the United States will need at least 108,400 more qualified heavy and tractor-trailer truck drivers over the next 8 to 10 years. Those who are interested in a commercial driving career should prepare now to take advantage of this growing demand. You might wonder, what is it like to take the commercial driving test? What is the difference between attending a training school and studying for the test on your own? How can attending a formal truck driving training school help future drivers pass the test? 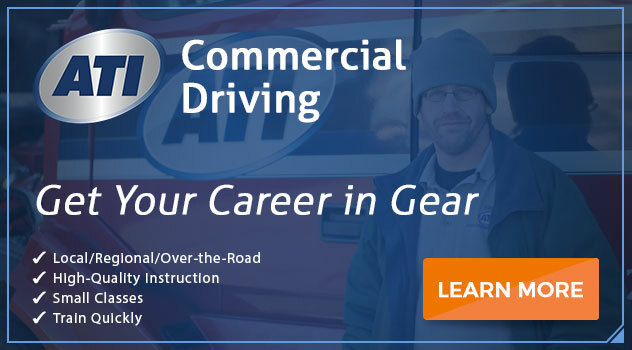 What are the perks of choosing a commercial driving career? 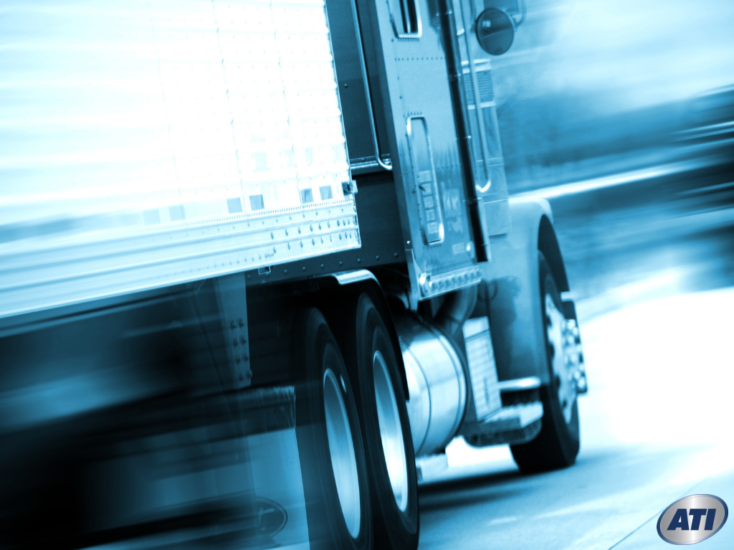 Each state has their own set of requirements for obtaining a commercial driver’s license. However, most of these are based on the guidelines laid out by the FMCSA (Federal Motor Carrier Safety Administration). The test is conducted in written format at a certified testing center. Many centers are equipped with computerized tests that instantly provide pass/fail feedback. After passing the test, applicants receive a commercial learner’s permit that allows them to legally drive trucks under the supervision of an instructor or mentor. Similar to getting a regular driver’s license, applicants need to follow the rules as laid out by their state’s Department of Motor Vehicles. Contact your nearest office for an exact description of the process. Formal Training vs Self-Study: What’s the Difference? Aspiring commercial truck drivers may think they can save time and money by skipping training school and studying on their own. It is possible to get the information needed to pass the knowledge test through a combination of experience, self-study, and unaccredited online courses. So, what’s the difference between studying at home and going to a truck driving school? At home, you are responsible for motivating yourself. In a formal program, you have the support of staff and other students to keep you on track. Self-study leads to a patchwork type of knowledge that may inadvertently skip important information. Schools use a set curriculum that ensures you cover all the necessary material. When you’re studying from home, it’s easy to get sidetracked or use your study time to attend to chores. Going to a school provides a structured approach that helps you finish your studies in an efficient time period. Another big difference between trucking schools and self-study is documentation. When applicants start looking for a job, their diploma is proof that they have the knowledge employers need. Self-taught drivers don’t have that objective validation. While some states don’t require future drivers to take a training course, there advantages to doing so that increase your overall career potential. When you rely on books and web pages for your information, you may not have access to the most accurate or up-to-date data. This could cause you to miss technical questions on the test. Attending a training school ensures you have the most recently approved data available. Like many professions, your connections in the trucking world make your career more successful. Starting out on your own may take less time, but you’ll miss out on meeting instructors, administrators, and other students who could become a lifelong source of job references and recommendations. Once the knowledge test is completed, most states require a period of on-the-road training before the applicant can take the skills test. Self-study candidates often lack mentors with the right experience or equipment for training apprentices. Going to a trucking school ensures that you’ll get the professional instruction you need to earn your license. It only takes a few weeks to complete a truck driving school program. That time is worth it for those who want to start their trucking career off on the right foot. This career path offers a variety of benefits. In-demand skills that transfer almost anywhere. The Tractor-Trailer Certificate Program from Advanced Technology Institute is the perfect way to jumpstart your driving career. Contact our representatives today to learn more about this job training program. Previous PostReasons For Truck Driver Shortage: How It Impacts You and how You Can Help! Next PostCommercial Driving Test Vs Behind the Wheel: What Parts Are There to the Test? What is a Heavy Diesel Mechanic and What are the Requirements to Become One? What is Commercial Truck Driving like in Virginia Beach?